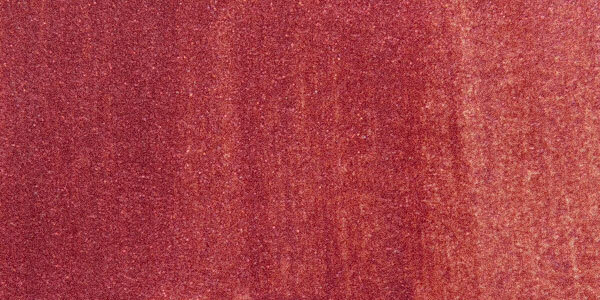 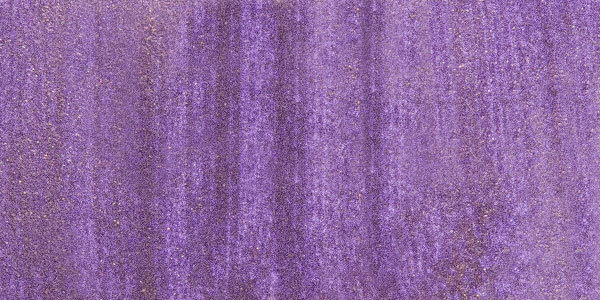 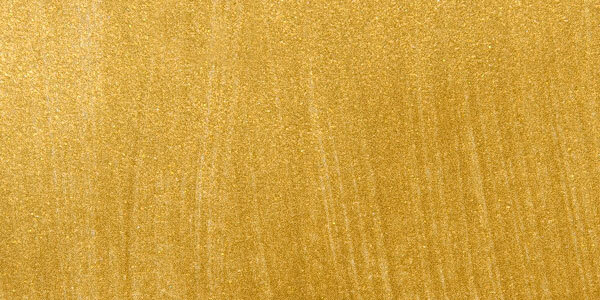 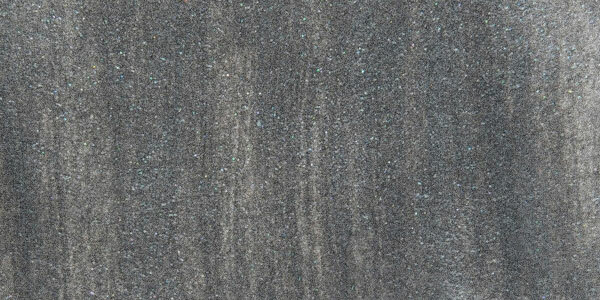 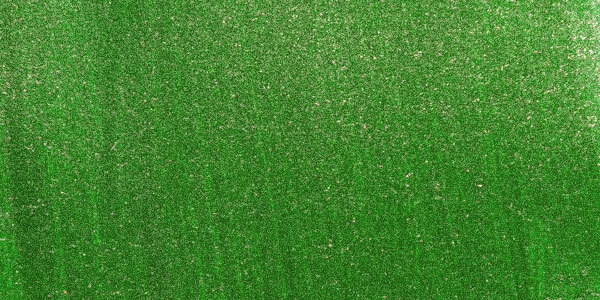 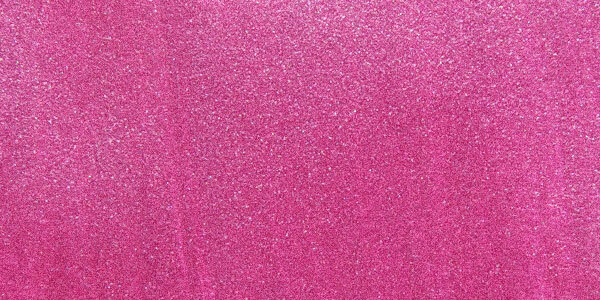 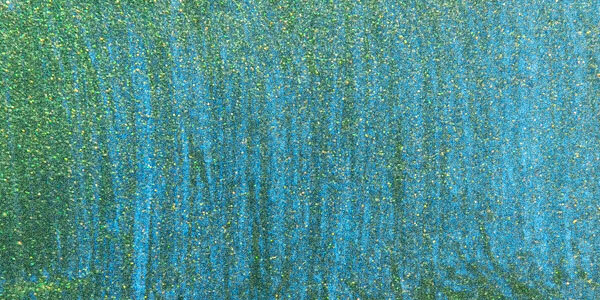 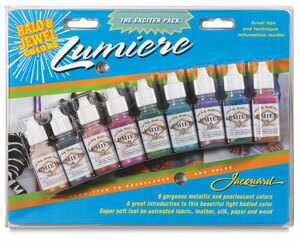 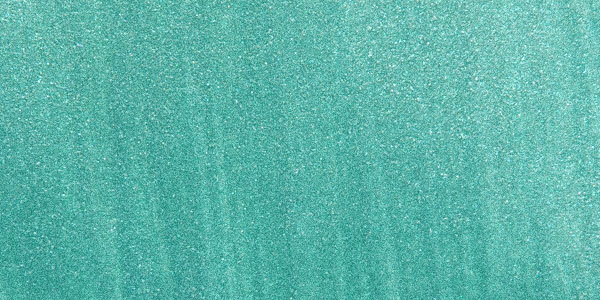 Rich metallic and pearlescent opaque colors for almost any paintable surface. The pack contains 0.5 oz (15 ml) bottles in 9 colors. 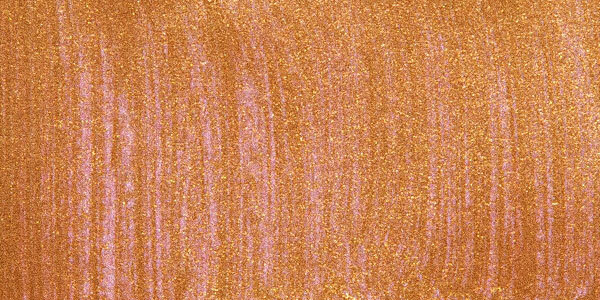 Colors include Halo Pink Gold, Halo Blue Gold, Halo Violet Gold, Metallic Russet, Metallic Sunset Gold, Metallic Pewter, Pearlescent Turquoise, Pearlescent Emerald, and Pearlescent Magenta.